The Trek Collective: Cuddly Khan, from IDW?! 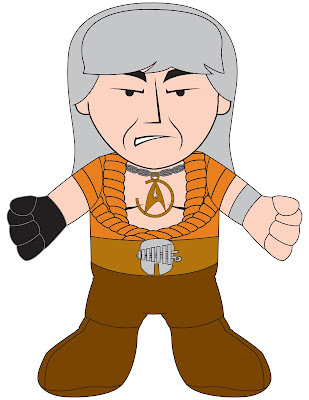 Well here’s an odder bit of Star Trek product news: As reported by Startrek.com, alongside the release of the first Khan: Ruling in Hell issue, in October, IDW will be releasing a plush Khan toy. 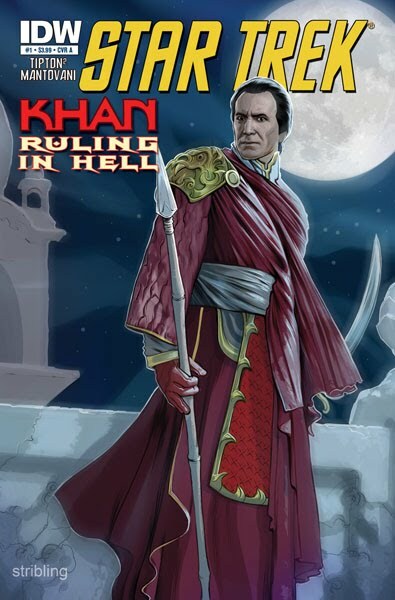 So you can snuggle up with Khan to read his life story?